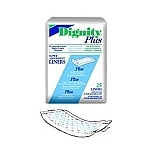 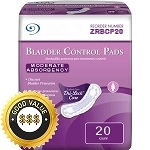 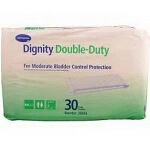 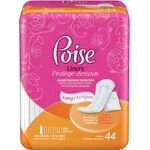 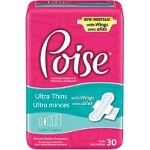 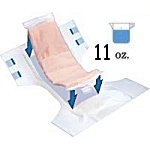 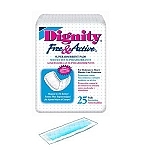 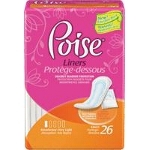 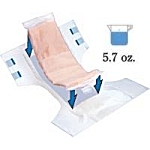 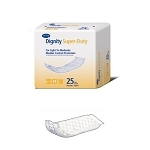 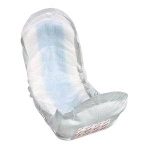 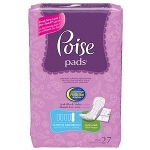 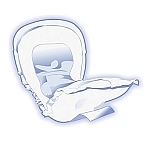 Incontinence pants and pad systems are designed for light to moderate absorbency against urinary incontinence. 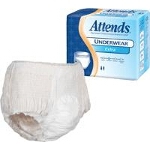 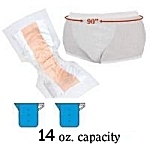 Reusable protective incontinence pants are comfortable, discreet, worn like normal underwear and washable. 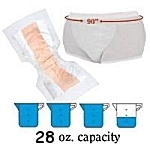 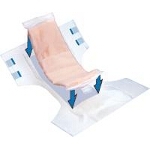 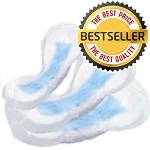 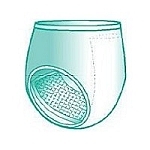 Reusable incontinence briefs are specially designed to be used in conjunction with disposable or reusable incontinence pads to provide the required amount of protection that you need. 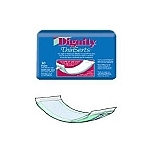 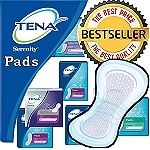 We carry the popular brands you trust, such as Attends, Dignity and Tena plus many of the highly effective protective underwear brands prescribed by medical professionals which can often be difficult to find in stores. 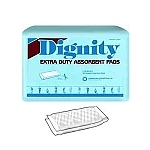 Because of our extensive selection, you can rest assured that you will find the pant and pad system that will fit your individual needs.